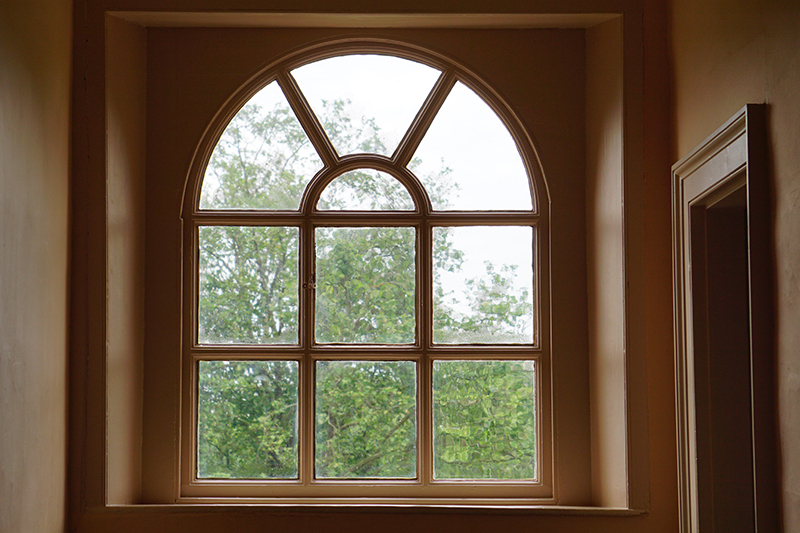 Your windows define a large part of your home’s charm and style. They enhance your home’s curb appeal, allow natural light inside and improve energy efficiency. However, old windows create the opposite effect — signalling that it’s time to replace your windows. Determine if your home is in need of replacement windows by knowing what issues can cause problems. Difficulty opening and closing windows and windows that need to be forced or propped open are due for replacement. Windows should always operate smoothly and with ease. If you can hear significant noise from outside your home, and if the temperature is noticeably colder during winter around your windows, they may need to be replaced. Window seals are designed to reduce the transfer of noise and hot and cold temperatures from outside to inside your home. If you can sit inside of your home and hear things — or feel a chill — as if your windows were open, there could be possible damage to your window seals. You should check the temperature of your windows throughout the seasons. If they are burning hot in the summer months and cold to the touch in the winter months, replacement may be necessary. An increase in energy bills is often a result of window inefficiency. Designed to keep air flow out, windows that are damaged can cause heating and cooling systems to work overtime compensating for leaking air, causing your energy bills to increase. Condensation buildup is a simple way to detect window damage. Condensation between the two panes of glass in your windows means your window seals are damaged. Moisture leads to difficulty opening and closing windows and decay. Decaying window frames can lead to many other issues with your homes exterior, so if you are unsure about any possible window damage, consider contacting a professional. Visible damage — cracks, chipping, general deterioration or water stains — signals the need for window replacement. Carpet fading can also mean time for new windows. If your carpet has faded in areas affected by natural light, your windows are not blocking out UV rays properly. For more information on replacement windows from the experts at SAHR Building Supply, please contact us here or call us directly at 616.288.2001.